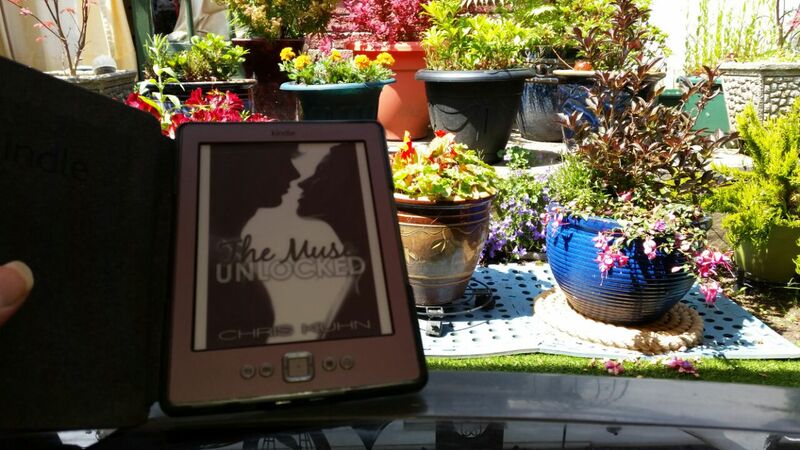 Home » Me & The Muse: Where Are You Reading THE MUSE UNLOCKED? 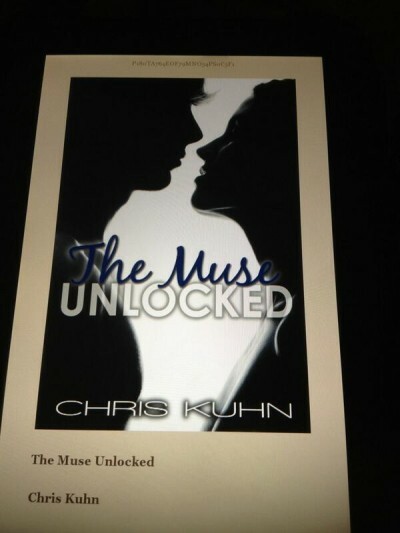 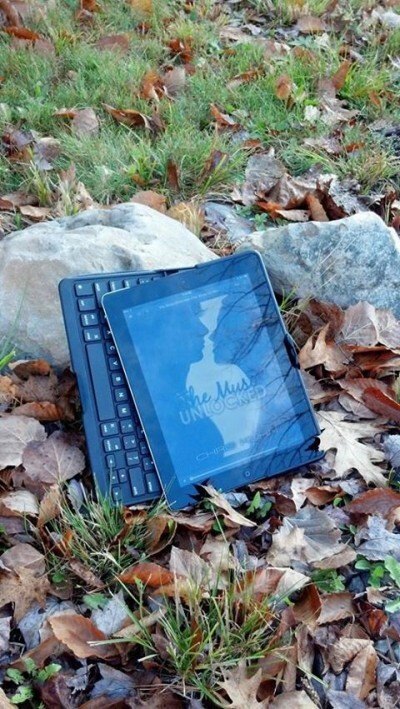 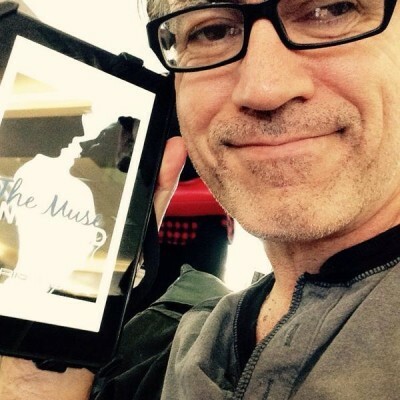 Me & The Muse: Where Are You Reading THE MUSE UNLOCKED? 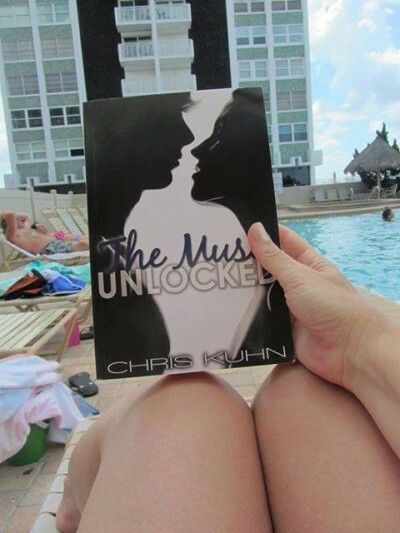 I’ve been so thrilled to hear from people across the world who have read THE MUSE UNLOCKED. 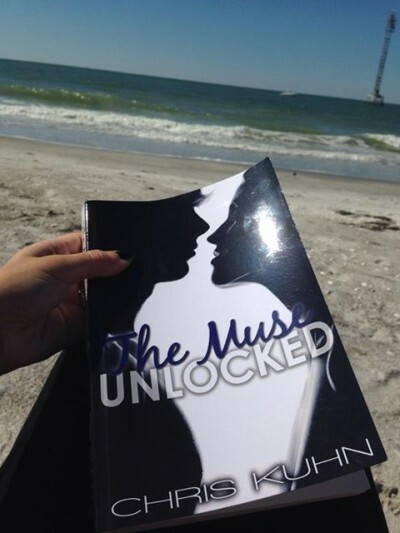 When I sent out a call to readers to share their photos of them enjoying the book wherever they were at the time so I could build a little gallery, well, they didn’t disappoint.